In this charming animated feature, two brave mice from the international Rescue Aid Society - the sophisticated Miss Bianca and the timid janitor Bernard - are on the trail of young Penny, kidnapped by the evil Madame Medusa who wishes to use the plucky orphan in her plan to unearth a giant diamond somewhere in the creepy Devil's Bayou swamp. 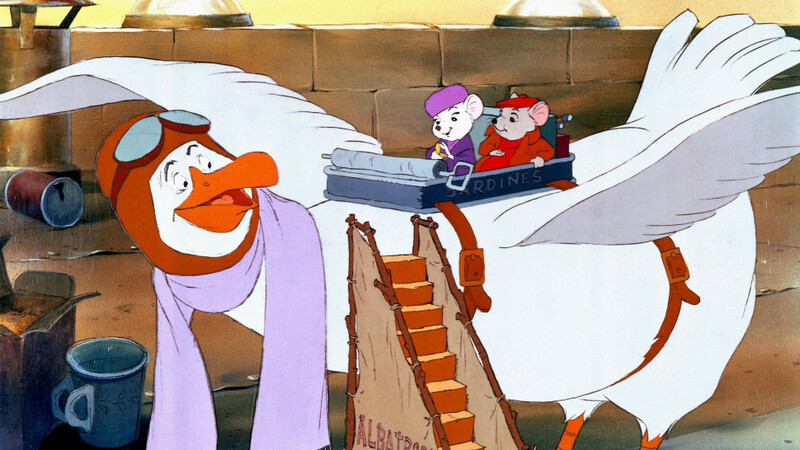 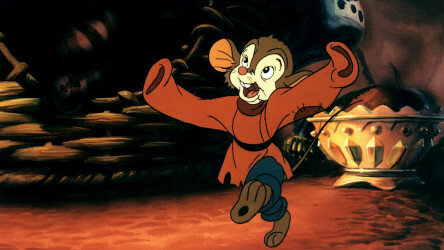 In true Disney tradition, The Rescuers is a great mix of lovable characters (notably the goofy albatross 'airline', Orville) and top quality vocal talent. 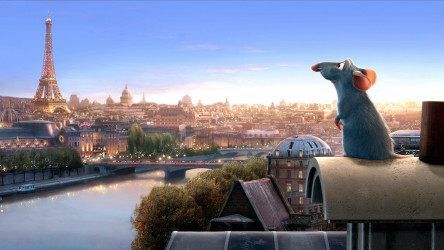 Beautiful and interesting animation about some super-intelligent rats with a secret.